meanwhile, the blues from Oxford, Miss. is well known all over the place. Carter Ford's new one is as good as can be. 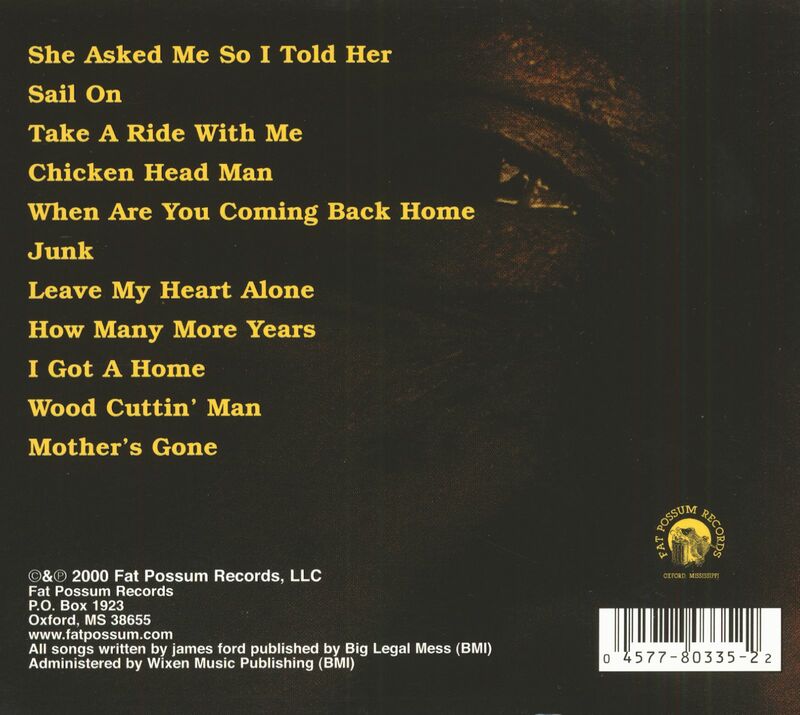 Did you know that we wrote blues classics like 'How Many More Years' or 'Sail On'? T-MODEL FORD - gtr/voc, SPAM - drums. Special guests: SAM CARR - drums, BRYAN BARRY - drums, FRANK FROST - kbds. 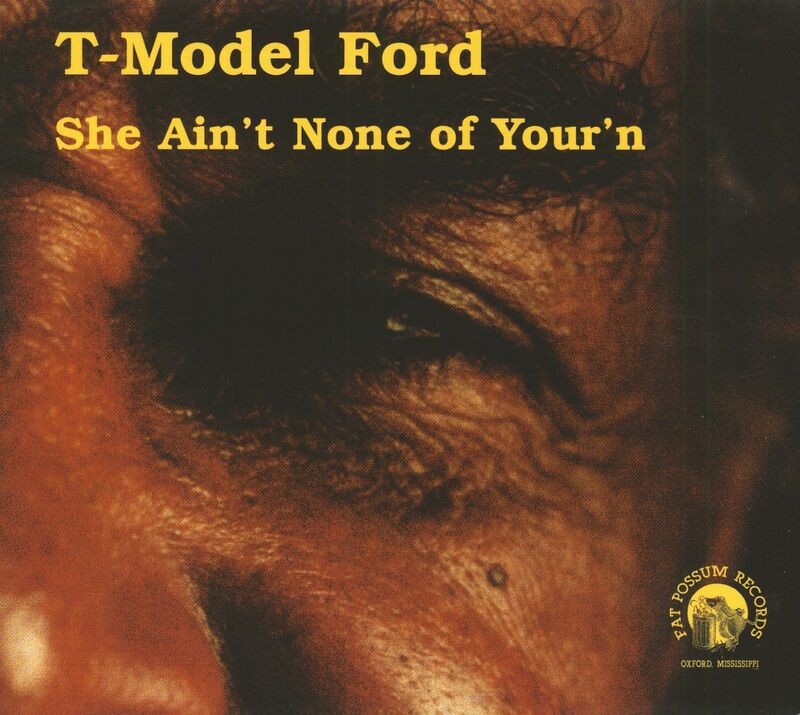 Customer evaluation for "She Ain't None Of Your'n"